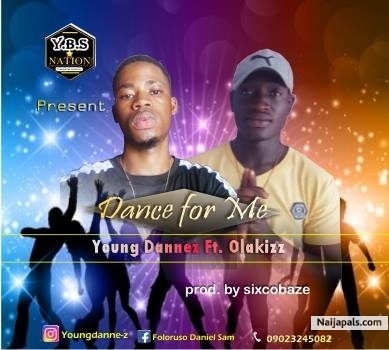 New hit love song from YOUNG DANNEZ from Y.B.S NATION team up with OLAKIZZ. After the successful of 'OMOLOPE', young dannez decided to ush out this cool and dance love song that will burst your medullar. Download the great song.